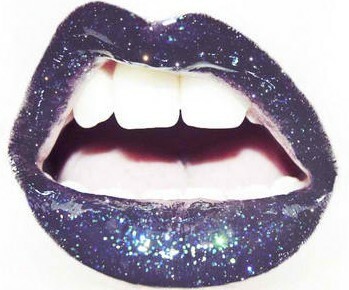 Currently Craving: Graduation Present Edition. Ladies and Gentlement, Boys and Girls I did it. I am officially done with my undergrad. As of Sunday May 12th I will be an Emerson Alumni. I have to say I have never had so many feelings happening at once, so in order to distract myself from them I have compiled a little list of gifts I would love to receive. 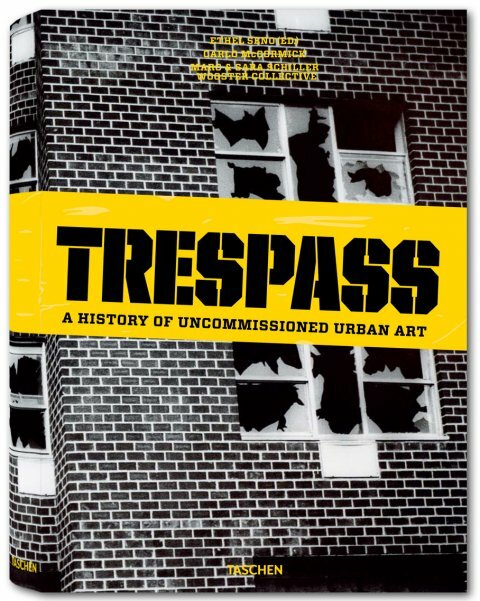 Taschen’s book Trespass. A history of uncommissioned urban art. Because my love of street art just continues. 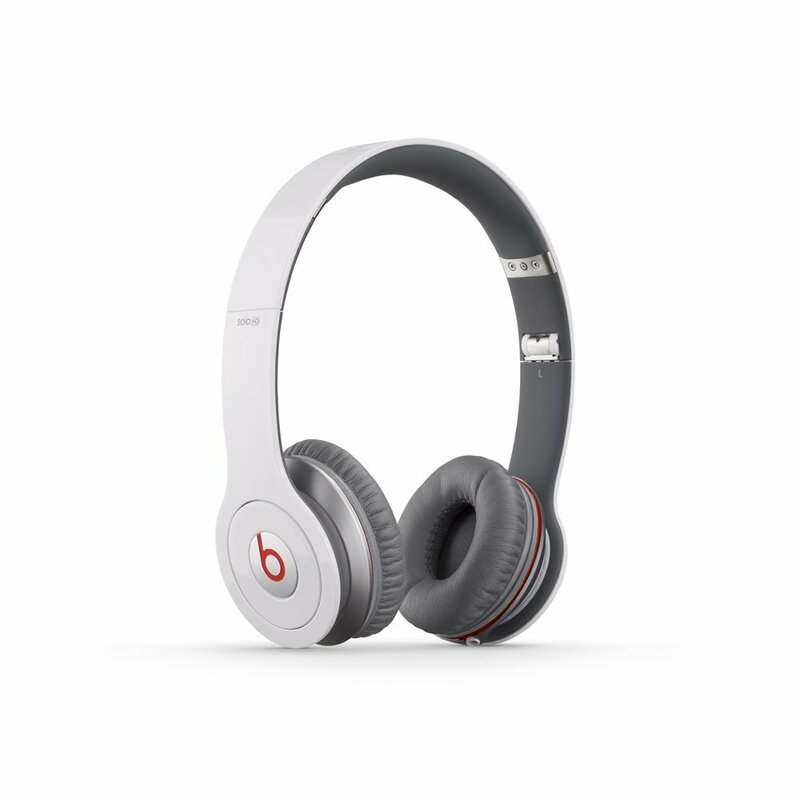 A pair of white beats with white details. 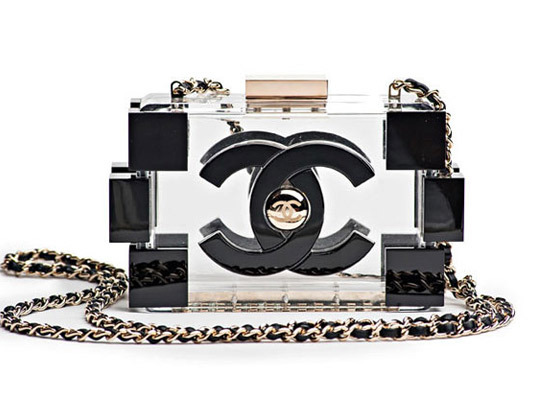 A lego-inspired Chanel night purse. And of course a pair of clear Louboutin’s to go with that fabulous purse.